MINT Snowboarding offers childrens snowboard lessons from total beginner to little ripper. Children’s lessons are focused on fun through learning, enabling kids to adopt the basics & progress in an exciting and stimulating environment. 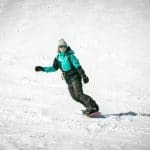 Whether you are looking for fast track learning or a more personal service, our private snowboard lessons for children offer the very best results! 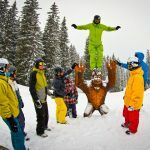 Private lessons are offered all winter in Morzine, Avoriaz, Les Gets & Chatel. 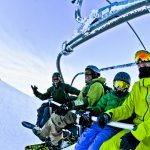 Childrens group lessons are run during peak school holiday weeks for kids age 7 yrs and up, in Morzine, Avoriaz & Les Gets. Childrens’ group lessons are run according to level. Courses are available for Beginner, Improver, Intermediate and Freestyle. Don’t worry if you are not sure of your child’s level, we make assessments to ensure they are in the correct group. Group sizes are small with a maximum of 6 kids to ensure maximum progression & fun. 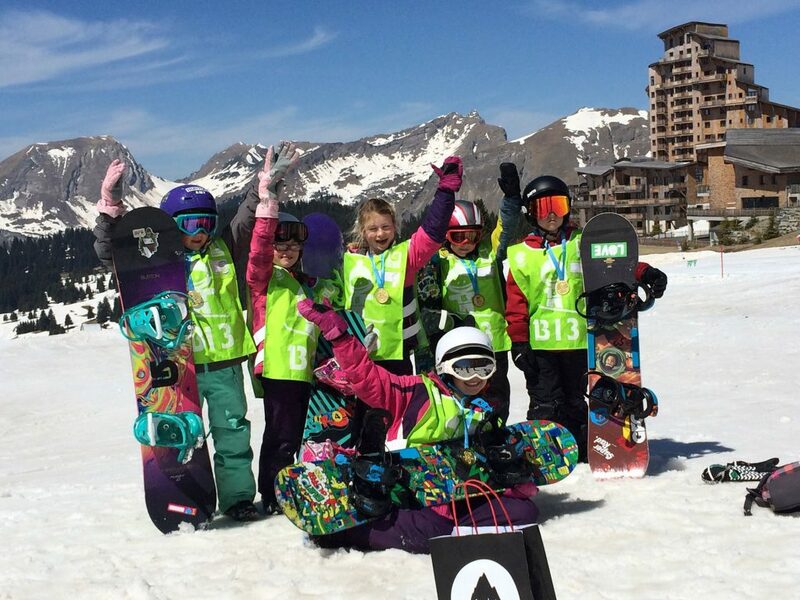 MINT Snowboard School lead the field with making snowboarding accessible to young kids. MINT provide the right combination of expert tuition, passion for riding and most importantly being able to relate to young kids…..couldn’t fault them and have already booked to use again and would definitely recommend to others. Tammy taught my children and their cousins. She was inspiring, fun, engaged the kids but importantly we also felt they were totally safe in her hands. MINT is an amazing school with a fab ethos. Highly recommend! Mum, Dad and three boys (14, 12, 8) brand new to boarding had private family lessons. Instructor Simone was excellent and the boys were whizzing along and doing 360s after two days. 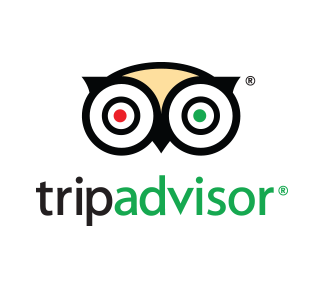 The organisation of the company was very good and communication both when in UK and in resort was great. Simone really made it for the boys and they progressed amazingly under his tuition.